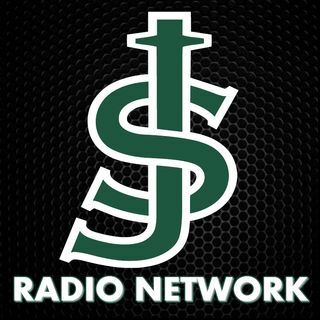 The Official Radio Network of Saint Joseph High School in Metuchen, NJ. Follow the '15-'16 Saint Joseph Falcon Basketball team as they pursue another great season! Want to know what's going on here at SJRN? Find out here! Check out all of our interviews with Falcon students, faculty, and fans!